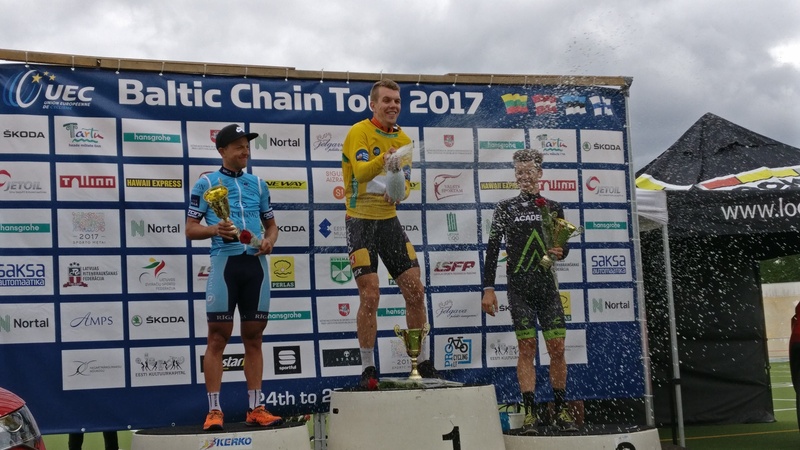 The fourth and final stage of Baltic Chain Tour took place in Finland on Sunday. Norwegian Herman Dahl of Team Sparebanker Sør won the final sprint in Helsinki before Maris Bogdanovics from Rietumu Banka – Riga. By doing so he also left Bogdanovics second in the general classification. - My team rode very strongly today. I came to the last corner 500 meters before the finish behind Bogdanovics, and knew I had to pass him. Yesterday was my first UCI-victory and today I got my first victory in general classification at this level, Dahl says. The day was kicked off with an early attack by the Finnish Hiski Kanerva right after the technical start. 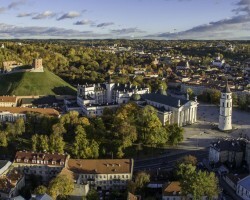 He was joined by the Rietumu Banka – Riga riders Andris Voselkans and Deins Kanepejs as well as the Estonian Silver Mäoma. - I figured all riders might not realise that there is no neutral section after the stop for the techincal start, so I decided to make my move right away in the beginning, Kanerva reports. The four riders managed to increase their lead to over five minutes by Porvoo, located half way on the stage. 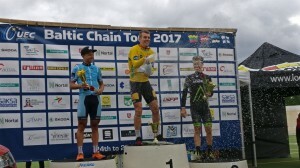 Voselkans won all the intermediate sprints while Kanerva was second and Mäoma third. On the way back to Helsinki Team Sparebanker Sør and Israel Cycling Academy started working in the front of the peloton to catch the break away, because they wanted to secure victory in the general classification. 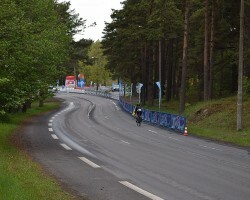 Dahl had only a two second lead after Saturday before Benjamin Perry of Israel Cycling Academy, who the same overall time as Marius Bogdanovics. The peloton caught Kanepejs at 40 kilometers to go and Kanerva 15 kilometers before the finish. 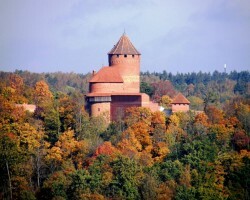 Soon after that also Voselkans followed, while Jõeäär managed to stay alone in the front up untill there was only five kilometers to go. In the final sprint outside the Helsinki velodrome secured also the most competitive rider’s dotted jersey for Dahl, while Voselkans kept the green jersey for intermediate sprints and Mäoma maintained the white jersey of the best young rider. Three Baltic countries - Estonia, Latvia and Lithuania - demonstrated their solidarity in their quest for independence by forming a human chain on August 23, 1989. Approximately 2 million people joined their hands that day.